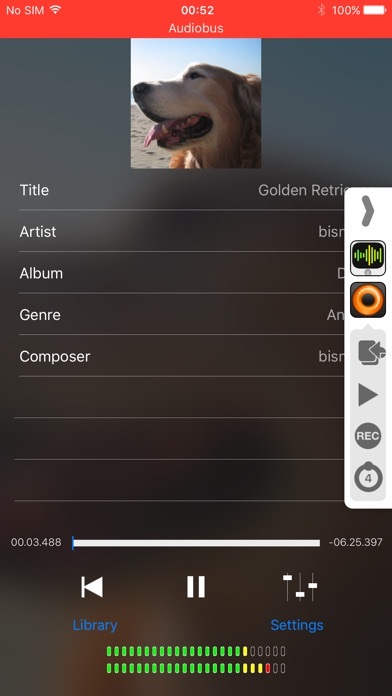 Music2Bus is a music player compatible with Inter-App Audio and Audiobus. 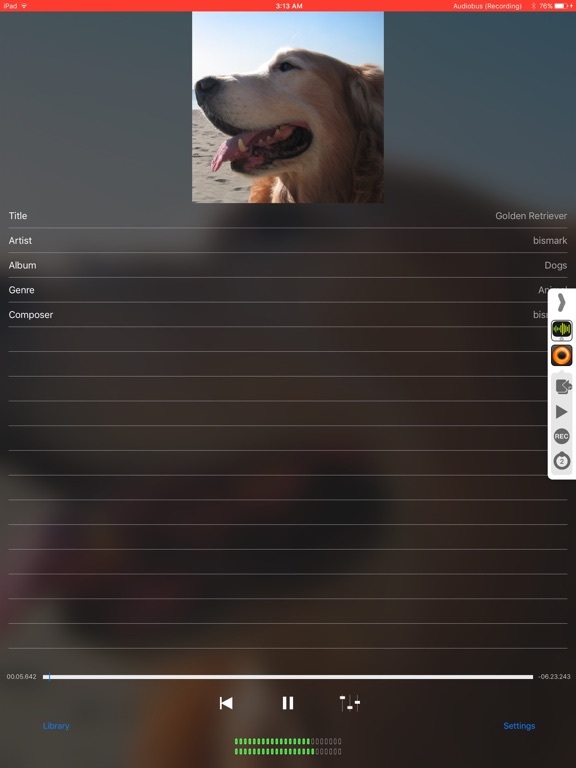 You can send your Music (iPod) Library to all Inter-App Audio / Audiobus compatible apps, and play them with various ways. Inter-App Audio (Apple), and Audiobus (A Tasty Pixel) is the revolutionary new inter-app audio routing system, you can connect your Inter-App Audio / Audiobus-compatible music apps together, just like virtual cables. 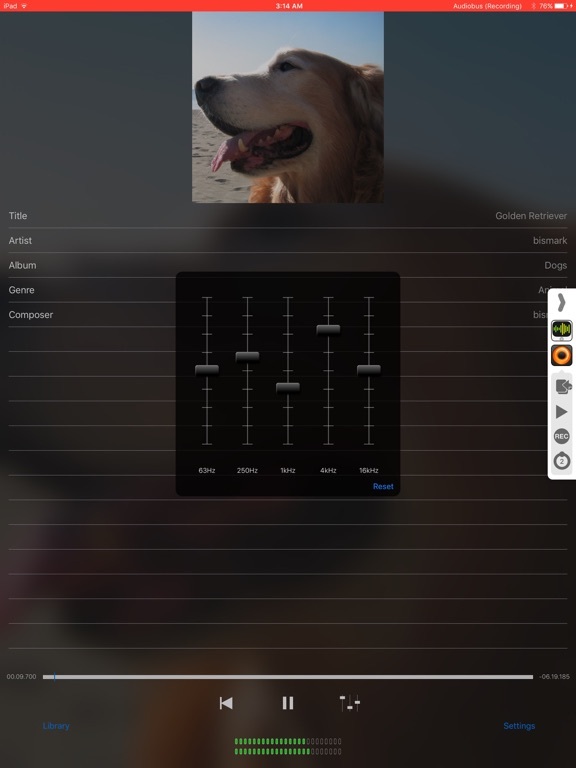 For example, You can play your favorite part of your favorite song in Apple GarageBand app, by using Music2Bus. 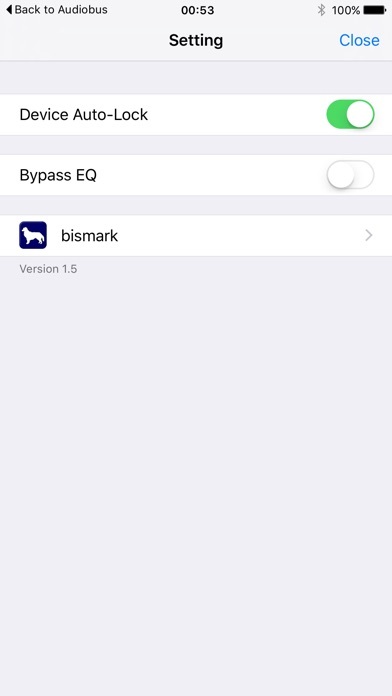 Additionally, 5-band equalizer is included. Please note this app can not play protected music contents.